A couple of days ago leading up to a few hours yesterday, ASUS Philippines released a series of photos teasing the latest in their ZenFone Max series (aka the Battery King Series) tugging lines like Limitless Power, Performance and a hashtag of #LimitlessGaming in tow. Calm down Palpatine, not that kind of power. But hey, color us curious as the ZenFone Max series usually falls under ASUS ZenFone’s entry-level series with more focus leaning on bigger, badder and longer-lasting battery than its ZenFone siblings than the likes of say, gaming. Here’s what we can discern from the images below. Battery of course will be one of the main focus of this new release, how big, well we’ll have to wait and see. According to the limited data shown, the phone will have double bokeh cameras (so, a bit similar to the ZenFone 5, I’m guessing). We cannot stress the hashtag enough #LimitlessGaming. Woohoo! The hashtag #LimitlessGaming seems to signify a slight shift in the brand narrative finally putting gamers in the spotlight. The recently released ASUS ZenFone Max M1 along with the launch of the ZenFone 5 variants puts a focus on mobile photography. 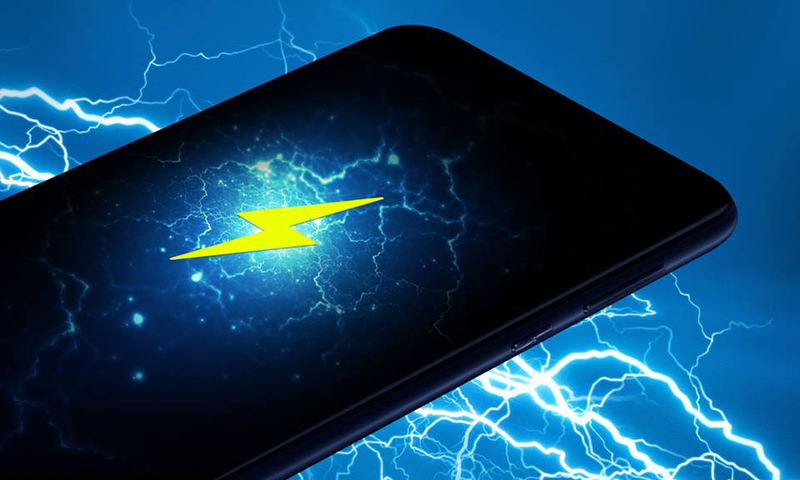 Heck, the ZenFone Max M1 was titled as the Battery King for Photography – so that, along with the “We Love Photo” tagline of last year, really encapsulates ASUS ZenFone’s pursuant of mobile photography mastery. This little tidbit of hashtag had us speculating that maybe ASUS is ready to give mobile gamer’s the time of day. And if this is the case, could the fabled ROG Phone be somewhere on the horizon? We’ve been bugging ASUS for 2 years straight now about its progress and they’ve always skirted around that topic. But hey, who knows maybe this year they’d surprise us in their Computex 2018 announcements. Whatever this ZenFone Max is, it had this gamer mighty interested. We’ll be covering Computex 2018 as well so stay tuned for more geek and gaming hardware reveals and information very soon.